Although we hate to see them go, we've decided that it's time for us to pass our test-driven executive demo vehicles on to you, our valued customers. While these cars, trucks and SUVs have a few kilometres on the odometer, they are far from truly being used vehicles. Rather, think of them as like-new vehicles available for sale at like-used prices. You'll save thousands when you choose drive off in a Demo Clearance vehicle rather than a new model. See for yourself. 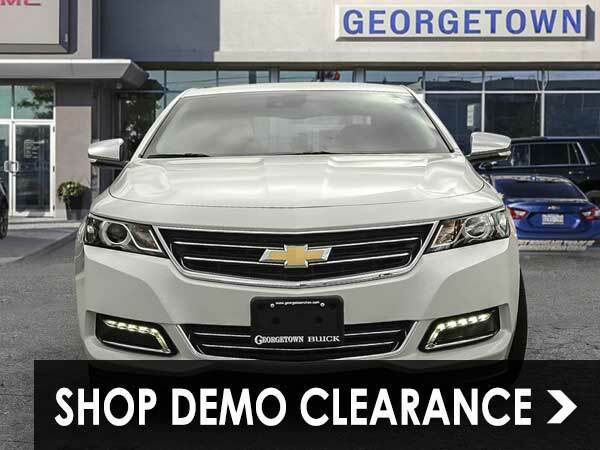 Take a look at our wide selection of demo vehicles for sale in Georgetown, or get to know our executive demo vehicles by getting answers to a few common questions and answers below. What is an Executive Demo car? An Executive Demo car (short for Executive Demonstrator) is a vehicle that has only been driven by the sales staff and employees of a car dealership or on supervised test drives. These cars, trucks, vans and SUVs have low mileage and can be made available at significant discounts to buyers. What’s the difference between a Used Car and a Demo Car? 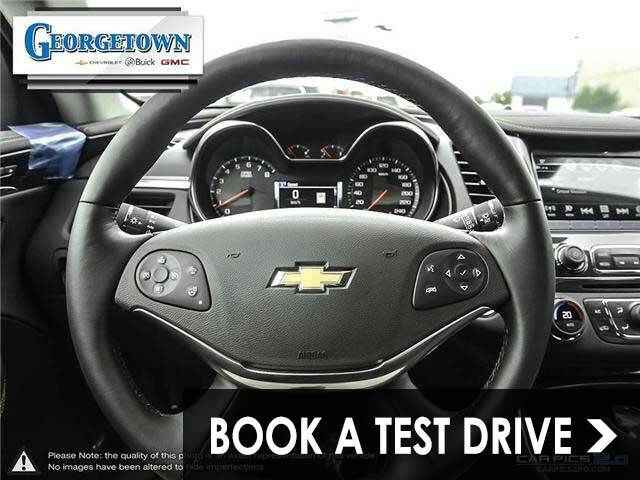 Our demo vehicles are only used for test drives or by Finch Chevrolet Cadillac Buick GMC employees, so they are never registered to an individual. A used car, on the other hand, may have even been registered to multiple owners. When you buy a demo car, you can rest assured that it has only been test driven under the supervision of our dealership experts and that all mileage has been documented thoroughly. How many kilometres are typically on an Executive Demo vehicle? Executive Demo cars usually stay between roughly 1600-4800kms. Give us a call to inquire about the mileage on a specific Executive Demo Clearance vehicle. Have a question? We love to hear from you! Send us a message and we will get back to you in 15 minutes. By submitting your email address or phone number, you allow us, Georgetown Chevrolet Buick GMC, to include you on our contact lists to send you information about our products, services and promotions. You may revoke consent at any time by clicking on the "Unsubscribe" link in your email.